This week’s clergy conference in Adare ended on Wednesday afternoon [10 October 2018] with a shared Eucharist in Saint Nicholas’s Church, the Church of Ireland parish church. It is interesting how we all pray in different ways in different traditions. At one time it was traditional in the Church of Ireland to stand for hymns, canticles and psalms and to hear the Gospel, to sit to listen to the readings and the sermon, and to kneel to pray. However, it is increasingly common, even among priests, to remain sitting during prayers. On the other hand, it is traditional in the Orthodox Church to stand throughout the Liturgy, and to sit only periodically, or when one is sick or elderly. Orthodox Christians are usually taught that standing is the appropriate posture for prayer. In the Divine Liturgy we are assembled in the Holy Place as the royal priesthood, and how we present ourselves is part of our priestly duty when the whole Body of Christ is present, the earthly members and the heavenly. Sometimes Orthodox priests rock themselves slightly, back and forward, moving on their feet and heels as they pray. I have been told that this is a habit that helps avoid back pain during long bouts of standing. But it is so noticeable that it is a visible part of the Orthodox tradition of praying. And the posture for singing can indicate one’s background and tradition too. Do you sway when singing hymns, and where do you keep your hands and arms? 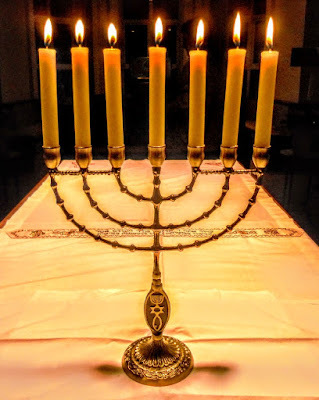 During my visits to synagogues across Europe in recent months, I notice how many Jews sway as they pray, moving back and forth. Jewish law and tradition recommend standing and bowing at various parts of the service. In Hasidic and neo-Hasidic communities, ecstatic dancing and clapping can be part of a prayer service. But the more common movement found in praying is a swaying that is often known by the Yiddish term shuckling. It is practice has become habitual for many Jews during regular prayer. The word shuckling – also spelt as shokeling – comes from a Yiddish word meaning ‘to shake.’ This ritual swaying during prayer is usually forward and back but can also be from side to side. This practice can be traced back to at least the eighth century, and possibly as far back as Talmudic times. It was said of Rabbi Akiva that when he prayed by himself he would start in one corner and end up in another, because of all his kneeling and bowing. In the Kuzari, Rabbi Yehudah Halevi, a Jewish philosopher and poet in 12th century Spain, wrote of swaying as a practical custom. He described how 10 or more men sometimes read from just one book. To do this, they each walked up to the book, bent over the text and then took a step backward again, making room for the next reader. 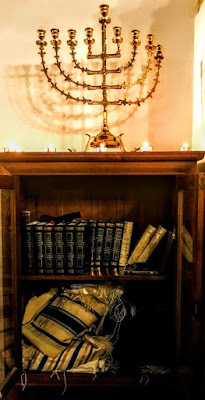 The Zohar, a mystical work, says, ‘When a Jew utters one word of Torah, the light [in his soul] is kindled…and he sways to and fro like the flame of a candle’ (Zohar to Numbers, 218b-219a). A simpler reason is suggested by Rabbi Yehiel Michel Epstein. Writing in the 19th century, he says many people sway during prayer because it improves their kavannah or spiritual intensity and helps them to engage in conversation with God. It is also said to increase concentration and emotional intensity. 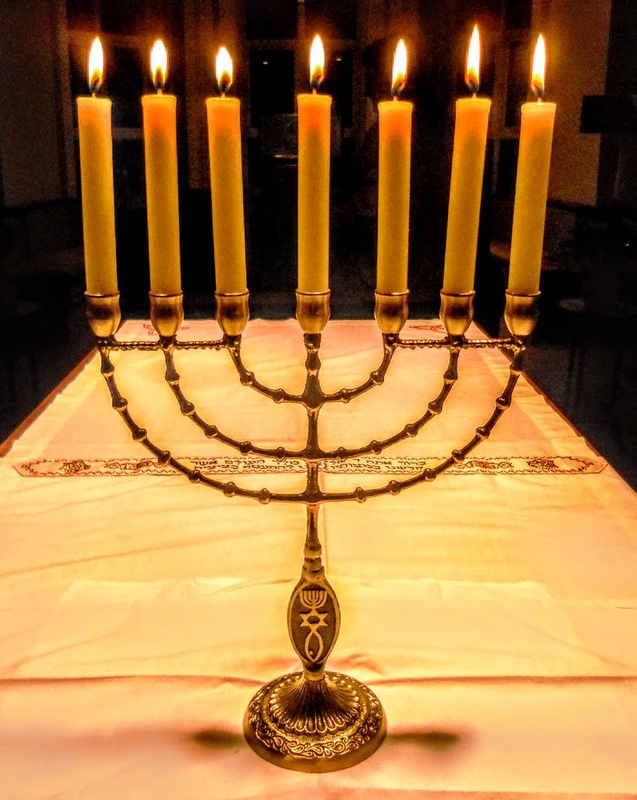 In Chassidic lore, shuckling is an expression of the soul’s desire to abandon the body and reunite itself with its source, similar to a flame shaking back and forth to free itself from the wick. In the past, some rabbis allowed their congregants to shuckle only during select prayers. In the 19th century, German Jews were eager to adapt their behaviour to that of majority society, and many abandoned the tradition of shuckling. 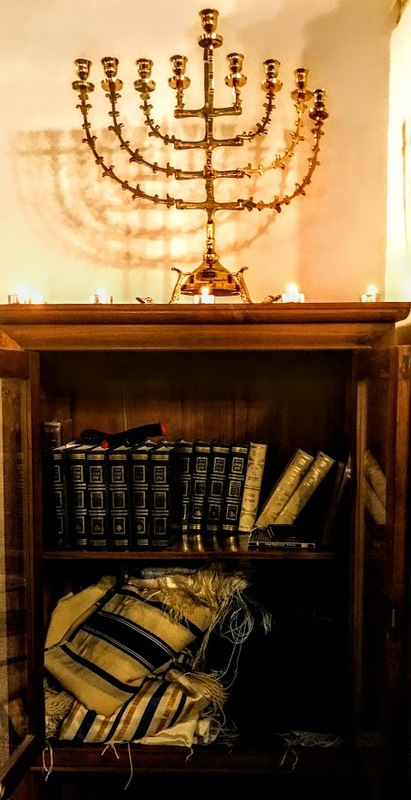 Today, shuckling is generally understood among Jews as a physical accompaniment to the rhythm of prayers and as a way to concentrate on them more deeply.